It's that time again! 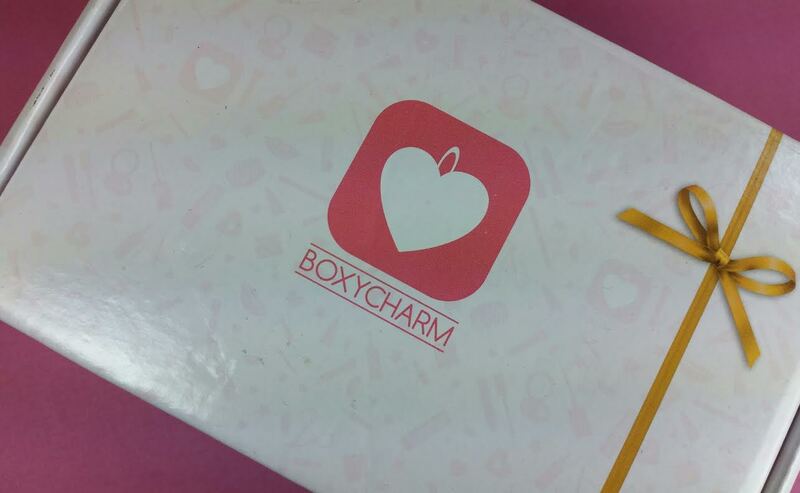 Spoilers for Boxycharm's June 2015 box are leaking! I cancelled Boxycharm last month because I was feeling a little box burnout. When you do what I do, that can happen! Plus it freed up some funds to try a new box and I have several of those coming up this month, too. Yay! Anyway! Spoilers ahead, don't look if you don't want to know! You totally wanted to know. I knew you would. The first spoiler is a skincare item! I'm a sucker for skincare. It took all my budgety strength to cancel this box and now I just want it again. Every Boxycharm subscriber will receive an Eslor Chlorophyll Lifting Mask! Full size! Yep, that's $38 worth of skin creamy goodness. This is a skin tightening mask. The dried film of natural milk proteins, plant extracts, seaweed extracts, and minerals tighten the skin, help enhance blood circulation, and help diminish fine lines. It's green like most aloe based products but apparently hardens on your skin. I really want to try this. Results: The skin instantly appears luminous and feels soft, noticeably firmer and clarity is revived. 100% Free of Parabens, Sodium Lauryl Sulphate (SLS) and Sodium Lauryl Ether Sulphate (SLES). Active Ingredients: Aloe Vera Gel, Glycerin, Milk Protein, Lactose, Algae Extract, Wheat Protein, Guar Gum, Yarrow Flowers Extract, Orange Peel Extract and Sodium PCA. 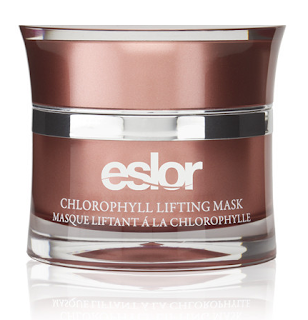 What I don't like is that Eslor does not list the full ingredients list on their website. However they do seem to use pretty good ingredients from what I can tell perusing reviews. Sign up here if you want to get your own box. I think I have to sign up again because I really want to try this mask. Boxycharm has released 2 more spoilers.. nothing earth shattering but nice enough. Now, there's a disclaimer posted with the spoilers on 2 different sites that says " Note: Subscribers will either receive one or ALL of these items." So, what does that mean, exactly? That some people will receive a box with one item? That Boxycharm is totally FUBARed after their website mess and they don't know what they are going to send out? That a certain blogger who is apparently world famous now will get the ONE box with all the full sized products, thus meaning there is one box with all the spoiler items present? Are they going to clean out old stock for the majority of boxes? June is usually a primo sub box month. I'm totally put off by their elitist statements, and also the fact that their website is NOT working, no way to contact them for clarification. No way to sign in. Just a mess for weeks and weeks. You were smart to cancel. Boxy Charm sent the most dismal box I've ever gotten for the price. Did new people buy out the company or what? Totally disappointed. And no way to contact them because it's impossible to access one's account now that they changed up the website. I almost signed back up just for the Eslor product. I'm glad I didn't but I'm going to try and swap for it because it does seem like an excellent mask.